Monday, 25 March 2019	Be the first to comment! Tuesday, 12 March 2019	Be the first to comment! Monday, 25 February 2019	Be the first to comment! Tuesday, 08 January 2019	Be the first to comment! Wednesday, 19 December 2018	Be the first to comment! Thursday, 29 November 2018	Be the first to comment! Tuesday, 20 November 2018	Be the first to comment! If your family is anything like ours, then you’ll have been thrilled to welcome the king of nature documentaries, David Attenborough, back to your screens on a Sunday night. Tuesday, 09 October 2018	Be the first to comment! No matter what your age, Christmas wouldn’t be complete without the famous man in red. What’s more, we know that for the little ones a meeting with Father Christmas can be a truly magical experience. 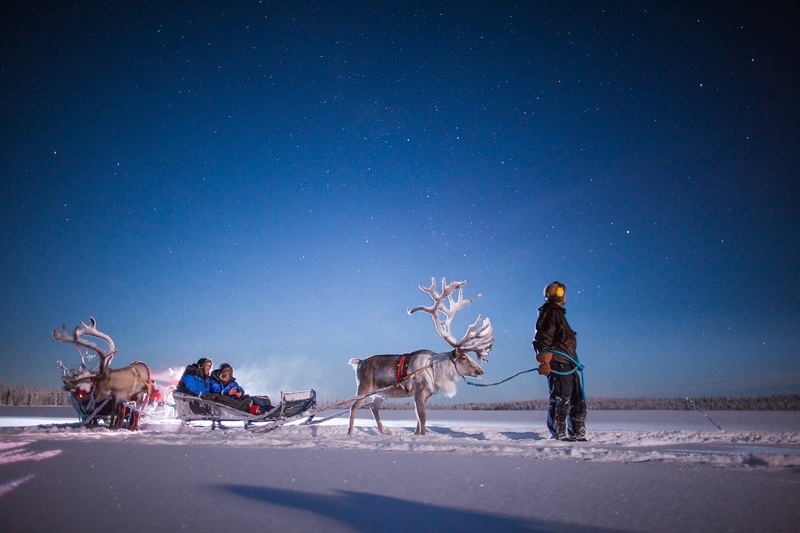 That’s why we’ve carefully designed a selection of holidays that include personal and memorable meetings with Father Christmas, right on his home soil. 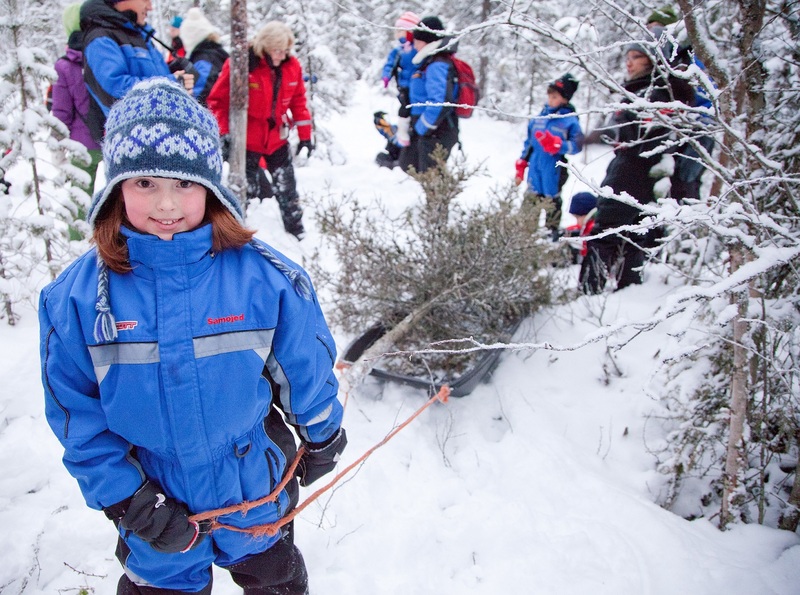 10 unmissable winter experiences with the kids! Monday, 01 October 2018	Be the first to comment! Sadly, the school holidays are over and it’s time to get back to reality. But why not give into some wanderlust thoughts and start thinking about your family winter break! Tuesday, 18 September 2018	Be the first to comment! Friday, 07 September 2018	Be the first to comment! Get inspired to get away this winter! Tuesday, 14 August 2018	Be the first to comment! If you are anything like us then you have probably been longing for the chance to escape the heat of summer and cool down! 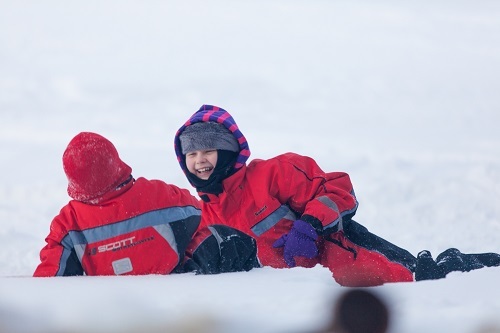 Now it might still be the summer holidays but the good news is that winter is around the corner and here at Activities Abroad we think that there are plenty of reasons to get excited about the colder months! Monday, 06 August 2018	Be the first to comment! Wednesday, 01 August 2018	Be the first to comment! 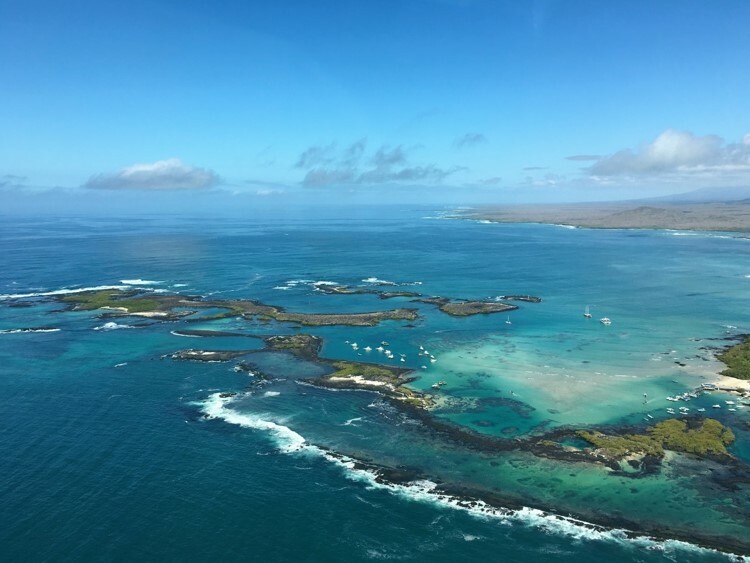 Sitting 563 miles west off the coast of mainland Ecuador, the Galápagos Islands are no doubt one of the most famous archipelagos in the world. 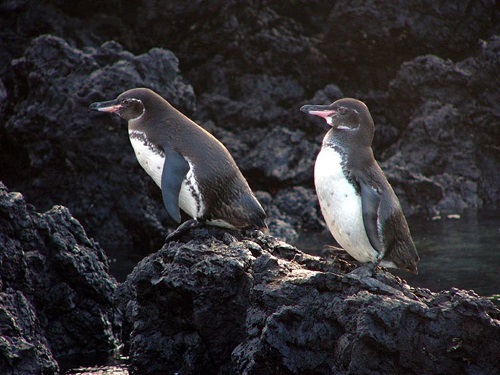 The very name conjures up images of exploration, adventure and incredible wildlife, found nowhere else in the world. From Charles Darwin, to his famous ship the HMS Beagle, and an amazing array of unique animals, that helped the famous scientist come up with his theory of evolution, there is something very special about these incredible islands that puts them on many a bucket list. 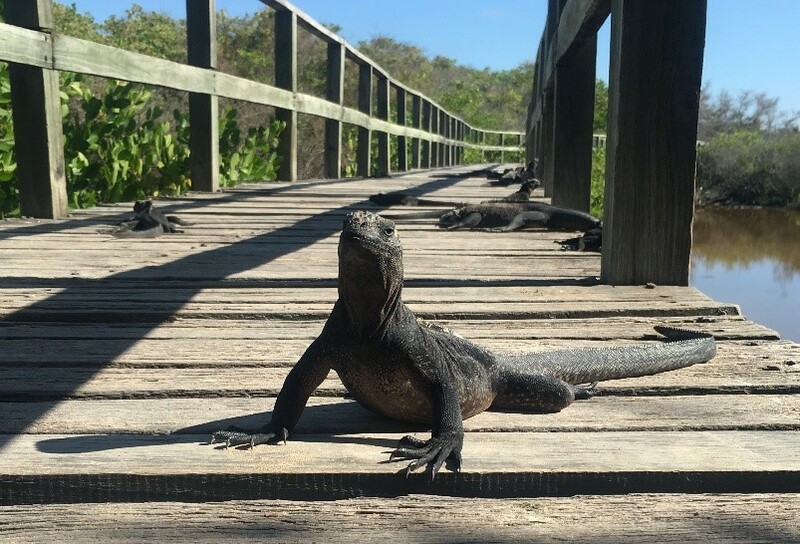 Now although the amazing wildlife is certainly reason enough to make a trip to these wonderful islands, they are not the only reason you should be planning your next family holiday here. 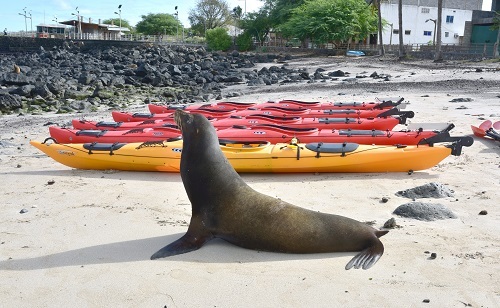 With so many good reasons to travel to these islands we have chosen just five of our favourites to encourage you that a trip to the Galápagos Islands is the ideal adventure for your family of explorers! Monday, 02 July 2018	Be the first to comment! Associate Global Editor at the Daily Mail Online, Jake Wallis Simons is a multi-award-winning journalist, best known for his work the BBC, Sky News and The Daily Mail. In his spare time, he has also written several novels including the best-selling 'The English German Girl'. Wednesday, 06 June 2018	Be the first to comment! 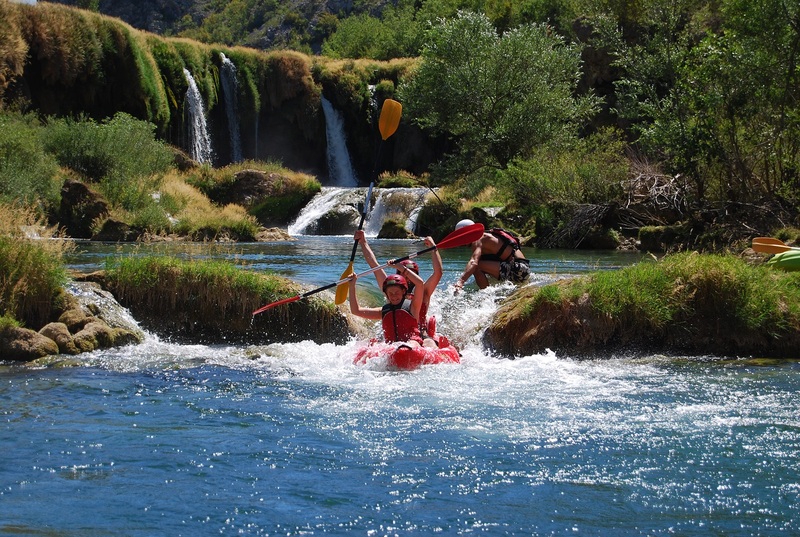 Here at Activities Abroad we have always viewed rivers, lakes, canyons and oceans as natural playgrounds. 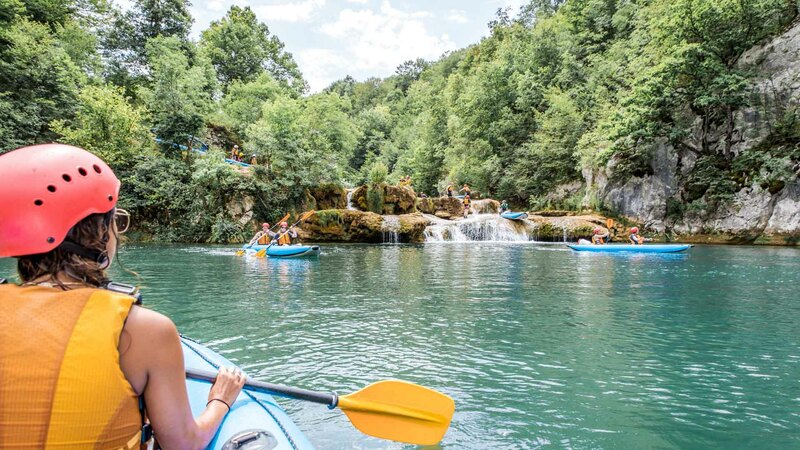 Over the course of nearly two decades, we’ve travelled the world seeking out, and, very importantly, trying out the very best water-based experiences. 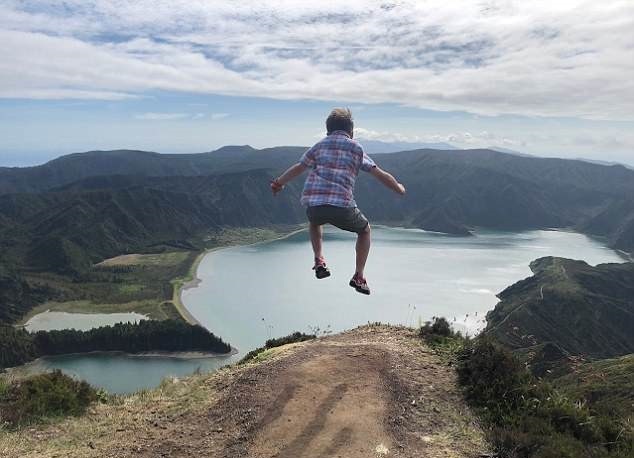 This got us to thinking about which are our absolute favourites so we asked our Family Travel Experts to come up with their particular choices. This resulted in a very comprehensive list so we decided to whittle it down to one per country. 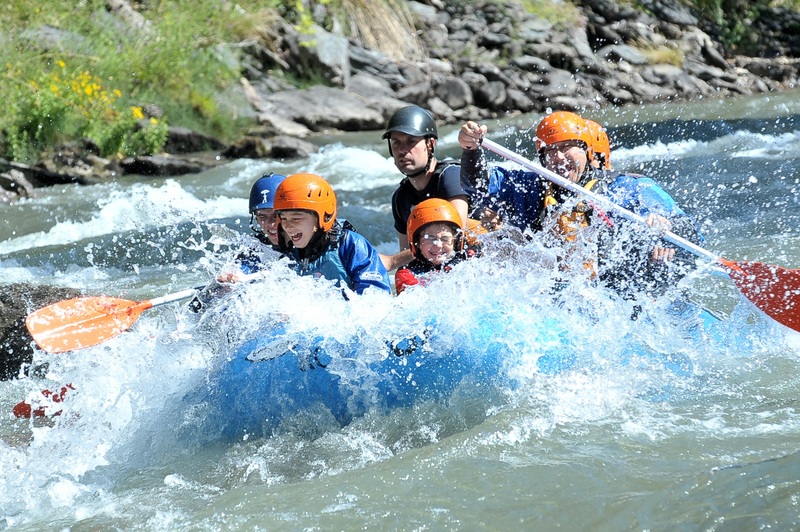 5 reasons why you should consider going on a multi-gen holiday this summer! Tuesday, 05 June 2018	Be the first to comment! 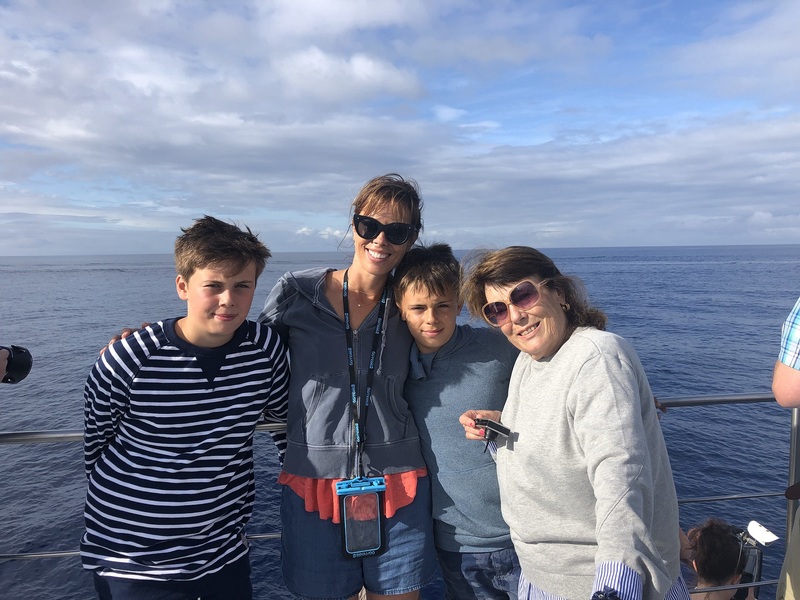 With our time becoming increasingly more valuable, as more and more things seem to eat away at our time, it is perhaps unsurprising that more and more families are choosing to use holidays as a way to meet up and spend time together as families. In 2018 it has become more and more common to find grandparents, aunts, uncles, cousins, siblings, parents and grandchildren all enjoying a well-deserved family holiday together. These multi-generational or ‘3G’ holidays have lots of benefits too! 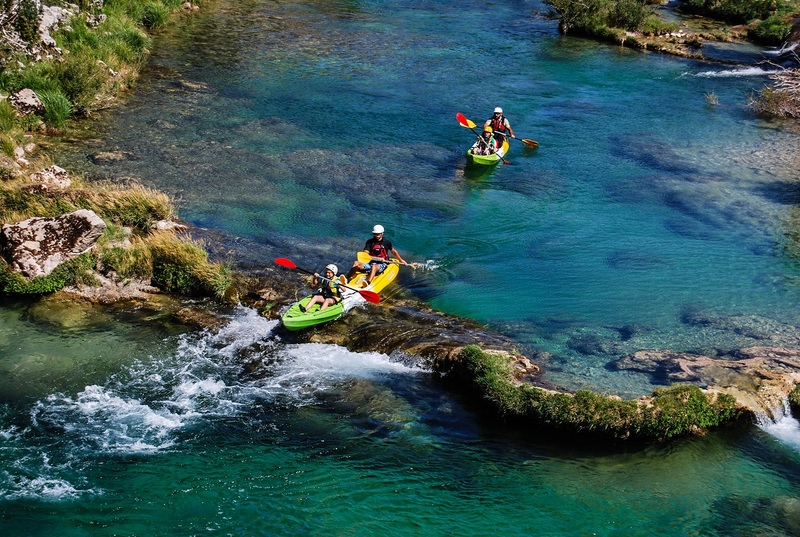 Montenegro HAS to be your next family activity holiday destination! Friday, 01 June 2018	Be the first to comment! We approached Kotor along the snaking coastal road that hugs the contours of the bay on a warm early evening in September. Below were the beautiful lights of Kotor twinkling in the distance, inviting us into its beautiful streets. 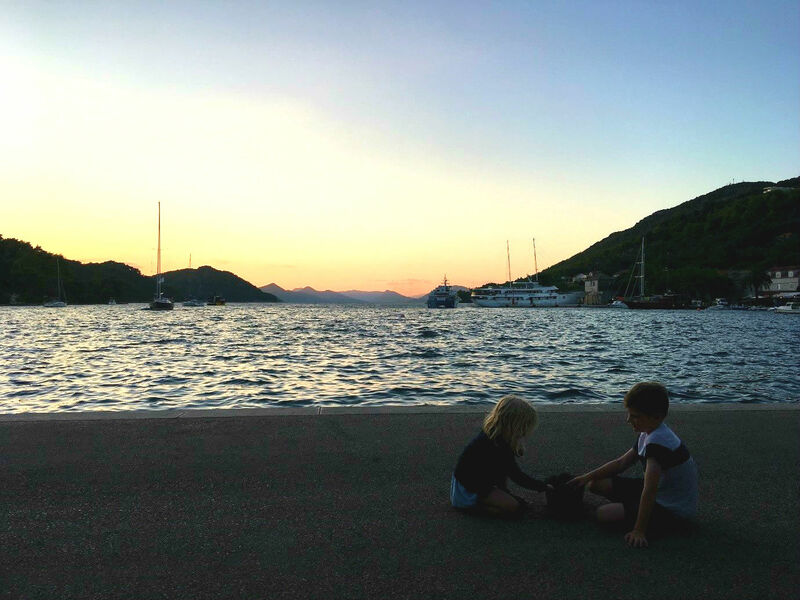 My excitement grew as the lights kept dipping in and out of view and we wound and twisted along the curves of the road until finally, we arrived ready to begin our Montenegrin adventure! Friday, 11 May 2018	Be the first to comment! if you are like us then you probably got a real taste for the summer over the recent sunny bank holiday we enjoyed. And here at Activities Abroad we think there are plenty of reasons to get excited about the summer holidays! Monday, 09 April 2018	Be the first to comment! 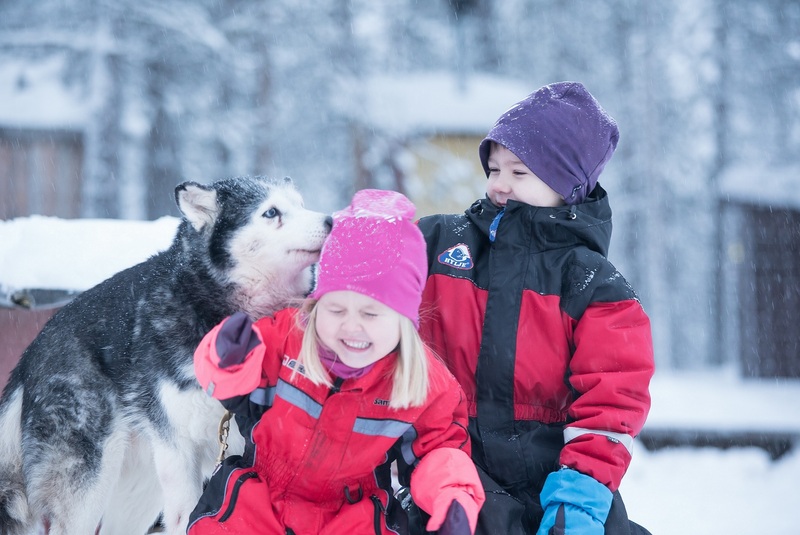 Having worked at Activites Abroad for almost 9 years I have always dreamt about taking my family to Lapland. I am very lucky to be able to visit many of the wonderful destinations that we offer as part of my role as Product and Operations Manager and I consider many of our local partners as friends rather than just business associates. Friday, 06 April 2018	Be the first to comment! Here at Activities Abroad we believe that there are few things in life more important than spending some quality time with your family! But we are well aware that it is not always easy to pry your kids away from the TV, Xbox or iPhones! However, we think that we may have solved that little headache for you. 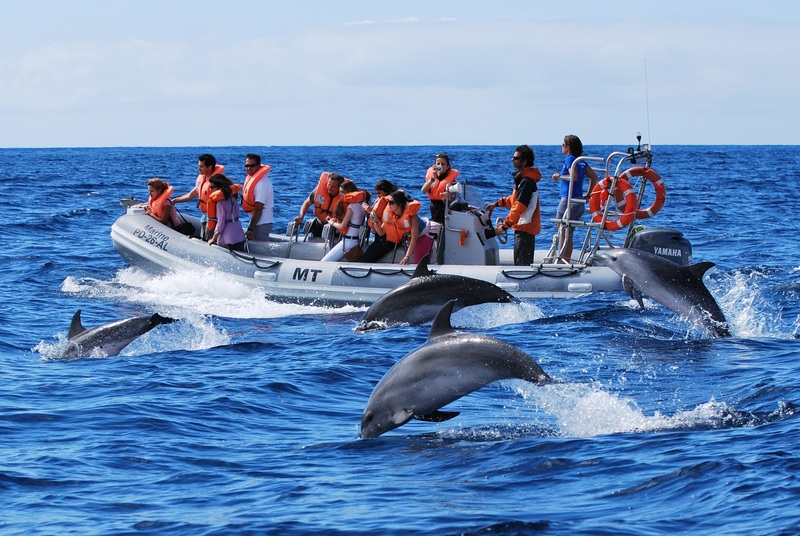 This is because in our experience taking part in some exhilarating activities is not only a great way to create some special memories with your kids, you may even discover a new hobby that the whole family can enjoy together! 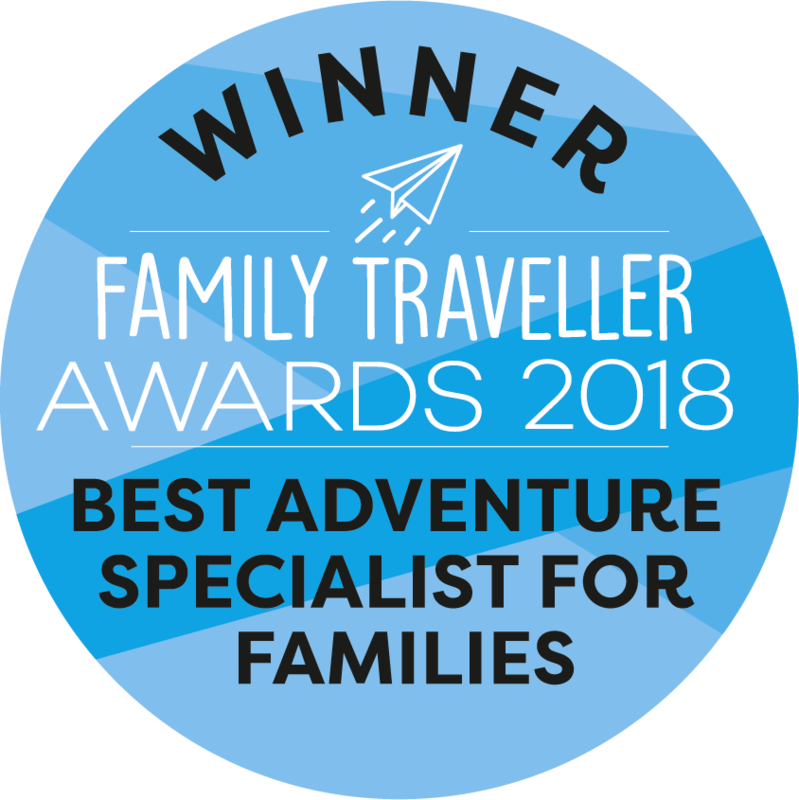 With so many activities available to experience with your families, we have chosen five of our favourites that we think you should be trying this summer! The Little Island in the Mediterranean wins big! Thursday, 05 April 2018	Be the first to comment! We have some great news for you if you and your family have the same passion for protecting the planet and sustainability as we do here at Activities Abroad. What news is that you may ask? 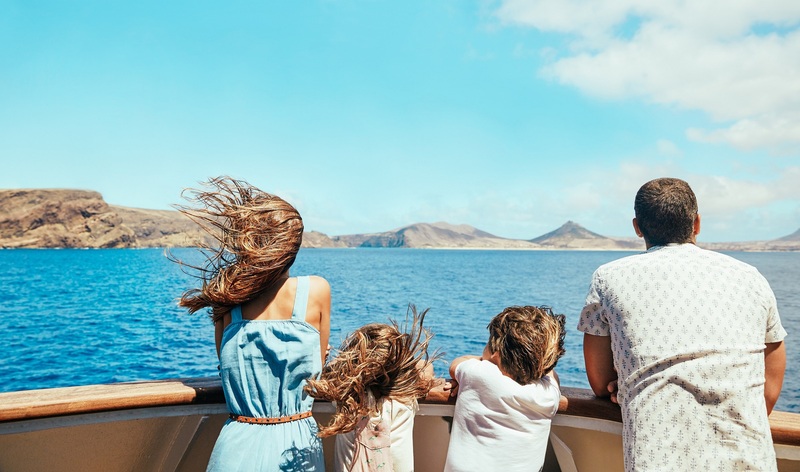 Well, one of our favourite destinations for a family holiday, the island of Gozo has been named the best sustainable destination in the Mediterranean! On the 7th March this year at ITB Berlin, the world’s largest Travel Trade Show, jurors representing 12 international organisations voted for a variety of parts of the world seen as being the most sustainable and Gozo came out on top in the Mediterranean, winning this new and prestigious award! Can I have a pet reindeer please? Friday, 09 February 2018	Be the first to comment! 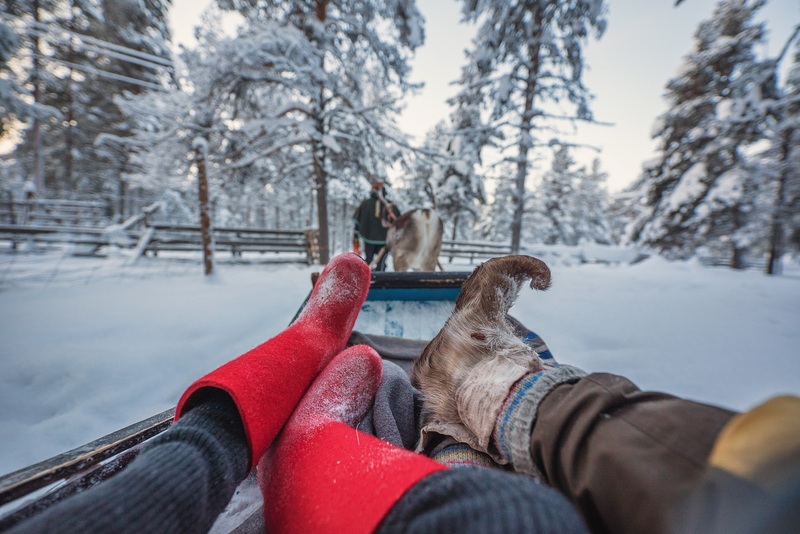 So, I’m a little bit of an animal lover (ok - major animal lover) and when I heard I was going to Finnish Lapland and getting the chance to meet reindeer, I couldn’t have been more excited! Friday, 26 January 2018	Be the first to comment! When telling friends I’d been on the island of Gozo I was often met with a ‘where’s that’ reaction. It seems Malta’s little cousin is still relatively unknown compared to other more mainstream Mediterranean family destinations. Without an airport, and covering only 26 square miles, it is immediately apparent when stepping off the short ferry from Malta that this island is a little different. Gozo hasn’t had anywhere near the development of its larger neighbour and retains a wonderful charming ‘older’ and more rural feel. Thursday, 25 January 2018	Be the first to comment! Fantastic, breath-taking, magical, exciting and adrenaline-pumping. 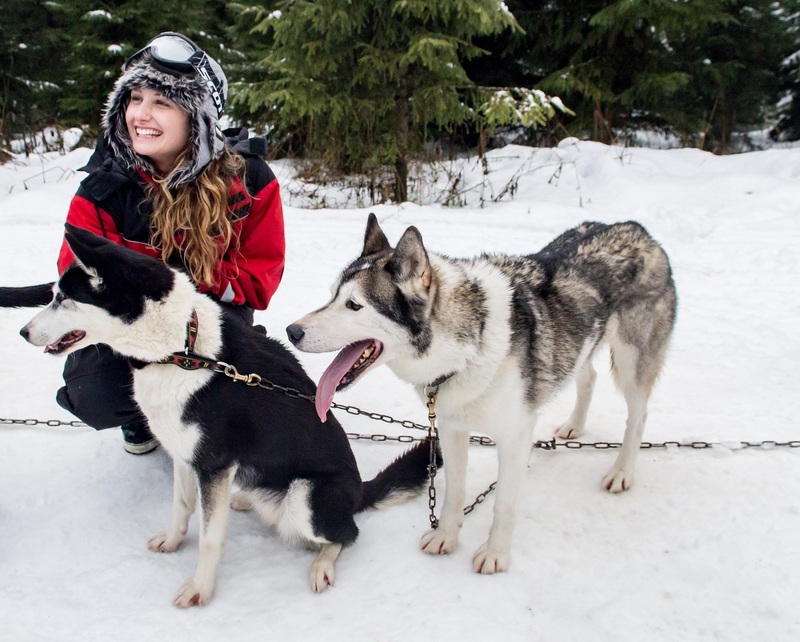 These are all words that I would use to describe one of the most brilliant things I have ever experienced – my first husky safari! Wednesday, 29 November 2017	Be the first to comment! 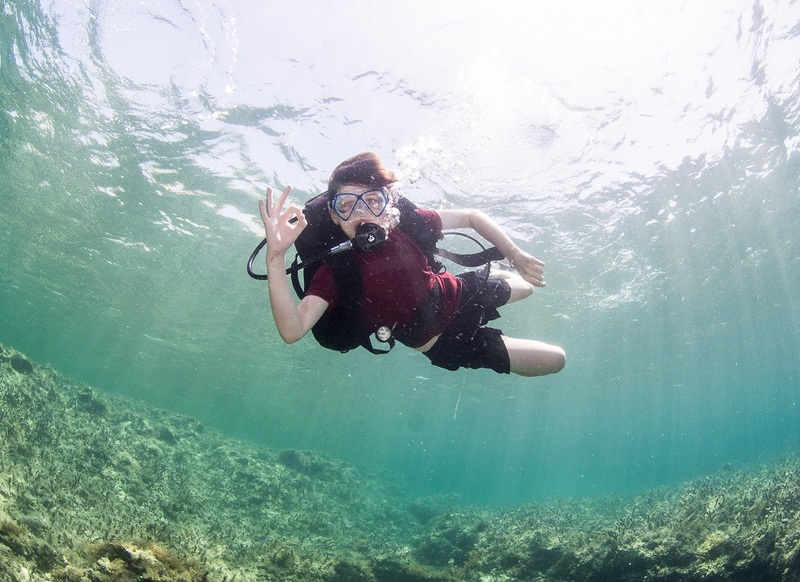 Active family holidays are a fantastic way to get some quality time with kids – including hard-to-please teens! - while enjoying a favourite pastime or discovering a new hobby, whether it’s cross-country skiing, a husky safari, cycling, surfing or all manner of other outdoor pursuits. Tuesday, 14 March 2017	Be the first to comment! Meet Greta- our Luosto representative! Wednesday, 08 February 2017	Be the first to comment!